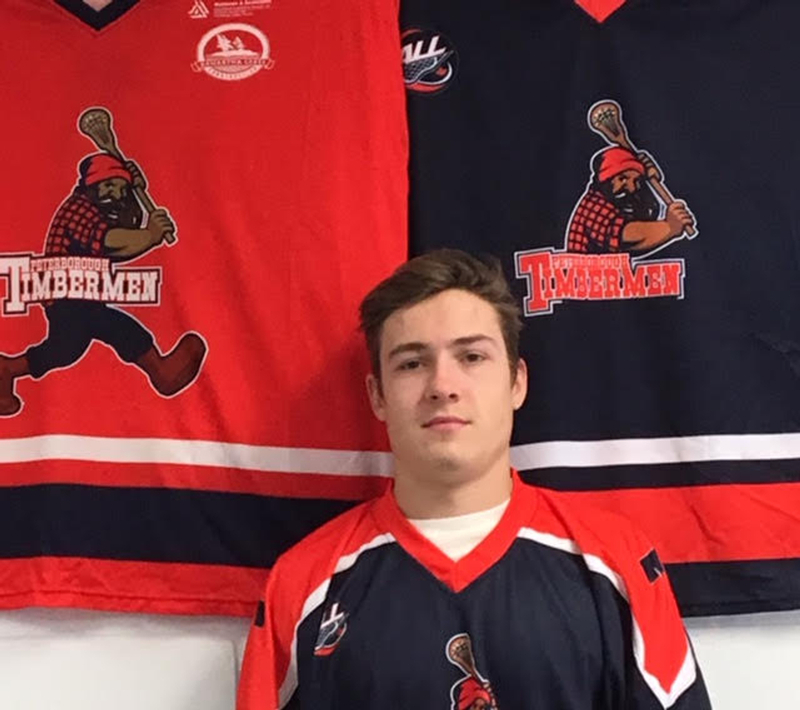 The Rochester Knigthawks continued to add players from the Arena Lacrosse League last week as both Mike Triolo of the Oshawa Outlaws and Colton Armstrong of the Peterborough Timbermen were signed to NLL contracts, making their pro debuts over games Friday March 15 and Saturday March 16. Both players joined Cameron Simpson and Nick Damude with the Knighthawks who had signed the previous week. Triolo scored in his 1st pro game and added an assist in a thrilling 15-14 loss to the visiting Georgia Swarm. Triolo had 2 chances to tie the game including a one handed shot at the buzzer with a Swarm defender smothered all over the big bodied Triolo; not bad for a player who one week earlier was scoring 4 goals for the Oshawa Outlaws in the ALL. The next night in Toronto, Transition specialist Colton Armstrong debuted and also scored in his 1st pro lacrosse game as the Knighthawks came up short against the Toronto Rock 15-13, Triolo had a goal and 2 assists in the loss. For both players who continued to work hard in the ALL to gain the recognition necessary to get the call to the top level, it was a dream come to. In Buffalo, the Bandits added Paris RiverWolves defender Josh Medeiros to their practice roster with the need to shore up their defensive depth, but the Bandits may have also added some depth to their offense as Medeiros recently showed some offensive flair with a 5 goal game with the RiverWolves. The Arena Lacrosse League congratulates the trio and wish them continued success.